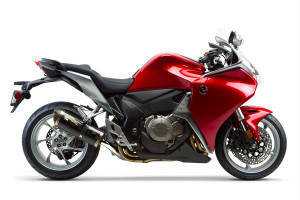 Honda VFR1200F V.A.L.E.™ Slip-On Exhaust Systems: Unleash the performance from your VFR that has been held back by the stock exhaust system. Significant power gains can be expected from our slip-on exhaust systems. 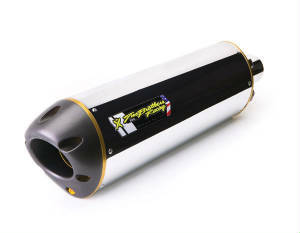 You will experience both torque and horsepower increases over the stock exhaust system throughout the rev range. 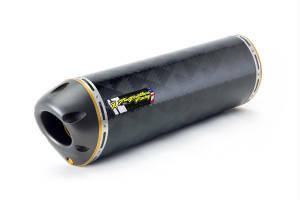 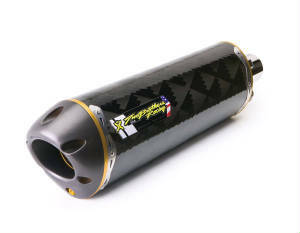 Black Series canister orientation and size may vary depeding on your bike's application. 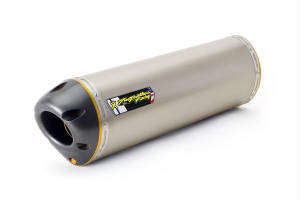 Canister shown above is a default image for visual purposes only.